Being a fan of any company that decides to enter into the less-than-friendly playground of mobile tech can create a real roller coaster of emotions. Of course, try being a stockholder in some of those companies and you may start feeling downright unstable. Involving yourself in such a fickle market, where you can be on top one day and a failure the next, can be like going through the five stages of grief over and over again. This week, it seemed as those Apple was stuck in denial with angry customers, Microsoft was getting over depression and moving on to acceptance, and Sprint was ready to start bargaining for a better future. All that plus the best apps and games from October 7-12, 2012. After the well-received release of the iPhone 5, Apple might actually want out of the limelight for awhile. Although if you’re looking at Apple’s situation through the lens of an iPhone 5, you probably don’t see its light as “lime” colored–it’s probably more purple. 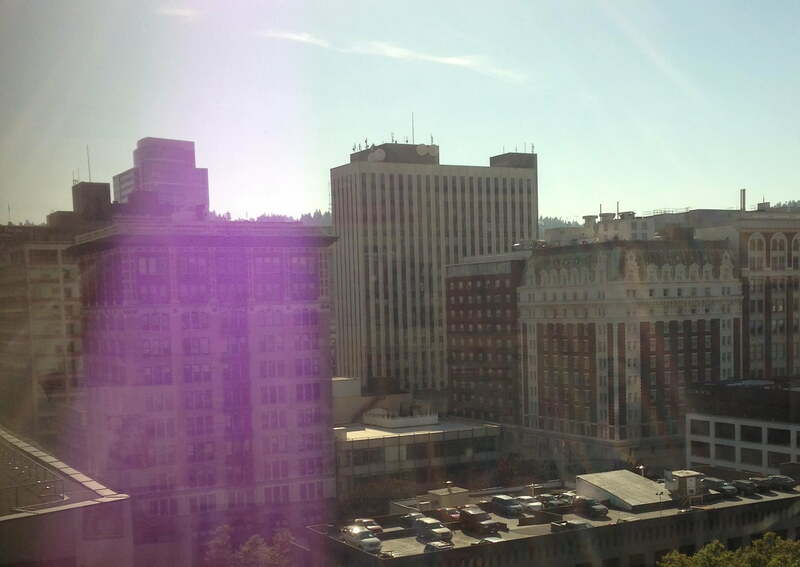 Consumers have been complaining of lens flare effect that happens on occasion with the iPhone 5. 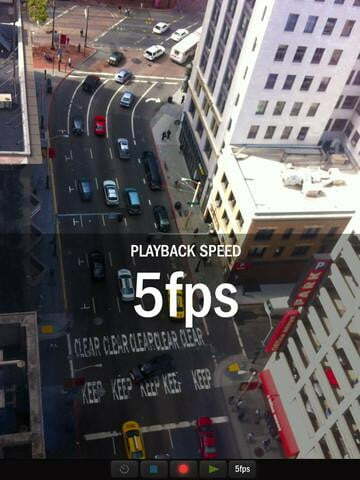 Apple stated issued a statement saying this could be corrected by repositioning the camera or by shielding the lens, though it should have just said it was the new “Michael Bay” filter feature. This isn’t the only issue Apple has had to tackle this week, as there are still people waiting to get their hands on the iPhone 5 so they can complain about it. Quality control on production in Foxconn factories has slowed the process of making the handset available. Now if only they’d crack down on the quality of the work environments of Foxconn. With Apple trying to push away press as much as possible at the moment, Microsoft was happy to swoop in and show off what it’s about to roll out. 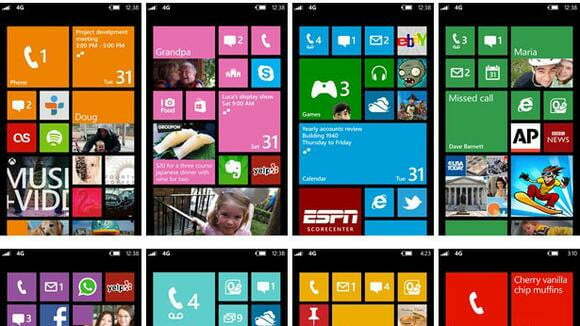 Windows Phone 8 looks like it might represent a real chance at resurgence for Microsoft in the mobile market. Let’s all acknowledge that if there’s one thing Microsoft needs, it’s control over another tech market. With a release just around the corner, the tech giant tried to get people fired up by offering pre-orders on its Windows Phone 8 line up. It looks like there might actually be reason to get excited. Microsoft has wiped out the Microsoft Points system for phone users–though it did preserve Points for Xbox Live, we assume, for all the 13-year-olds who have no clue how currency should work. It also updated its in-house app offerings to insure they’re in good shape for launch–a lesson surely learned from Apple’s Maps issue; and it has some seemingly solid devices ready to go. That does leave one thing unaccounted for: How will Microsoft manage to mess it all up? After getting its name in the news by trying to break up the seemingly happy couple of T-Mobile and MetroPCS, Sprint ran into some drama on the home front earlier in the week. At least two fiber optic cables were cut on Monday, leading to service outages across the country, the worst of which kept Alaska Air flights from taking off. In the long run, it was great for those on the delayed flights, as they had time to come to the realization that no one wants to go to Alaska anyway (apologies to our Alaskan reader). The turnaround in Sprint’s karma, which it has been paying for since its merger with Nextel, may have taken place when Japan-based SoftBank showed interest in the sputtering service provider. 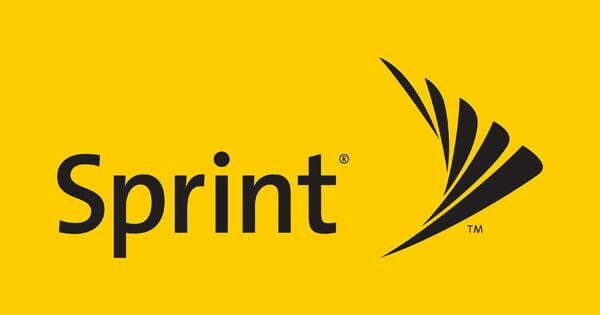 Sprint has been saying for some time that all it needs to turn its fate around is a never-ending pit of money. SoftBank might just be able to provide that. Step (iOS, $2) – GIFs have become a language on the internet. You can describe a specific emotion or reaction with a well-placed GIF that captures the situation perfectly. Of course, as with anything on the internet, the same things get used over and over until they’re no longer worthwhile. Step allows you to defeat that expiration date on other’s GIFs by allowing you to create your own. Take a video on your iOS device, mess with the frame rate, and save your movie or GIF as a modified memory of what you captured. Cam Note (Android, Free) – Scan handwritten notes into your phone, then organize them in a virtual file cabinet. Auto Speaker (Android, Free) – This app eliminates the struggle to move the phone away from your face to find the speaker button by automatically turning it on based on phone position. Account Tracker (Windows Phone, $2.50) – A money managing favorite from iOS, Account Tracker allows users to manage their finances and monitor spending from multiple accounts. 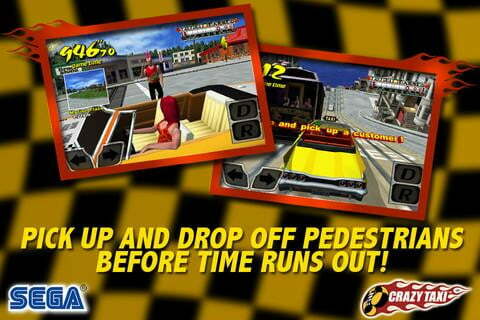 Crazy Taxi (iOS, $5) – Put the key in the ignition and fire up your nostalgia. Crazy Taxi is a mobile rehash of one of the most memorable gaming experiences to come from Sega not featuring a blue hedgehog. Drive around town picking people up and dropping them off at their destination. It sounds boring, but it’s anything but as you whip through the city in attempts to give your customers the wildest ride possible in hopes for a solid tip. It’s a game ripped straight from 2000 with the soundtrack to match–it features The Offspring–but man does it hold up. Topia World Builder (iOS, $1) – Play god and modify the landscape of an entire planet with this beautiful world creation simulator. Kumo Luno (iOS, Free) – Clear the sky of black clouds as you fly around as a happy rain cloud with a mission of making the world better. Plague Inc. (Android, Free) – If you’re a little more destructive in your ways, Plague Inc. is for you. Infect the entire world with disease in hopes of wiping out humanity.